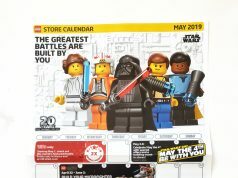 We’re in the start of the second week of the Target promotions and this week, they have the LEGO Seasonal Christmas Ornament (5004934) available. 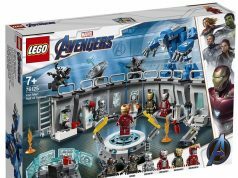 You can get for free with a LEGO purchase of $35 or you can buy it individually for $6.99 each. 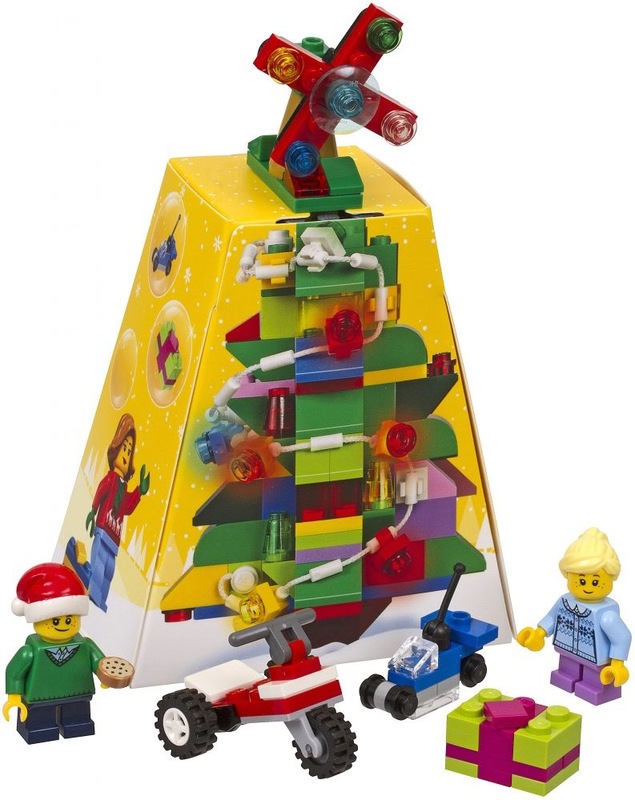 What’s misleading about this set is that the tree itself is just the cardboard cutout while you get pieces for the star on the top and the present builds along with the two minifigures. 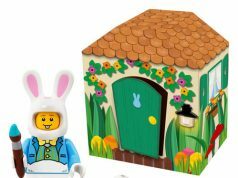 There is no tree that is shown on the box which is a major bummer as it would’ve been very nice to get it. Even so, the set does make a somewhat decent stocking stuffer. Stock at your nearest location may vary as some stores have already started selling them last week. If that’s the case, online is your best chance to get it.